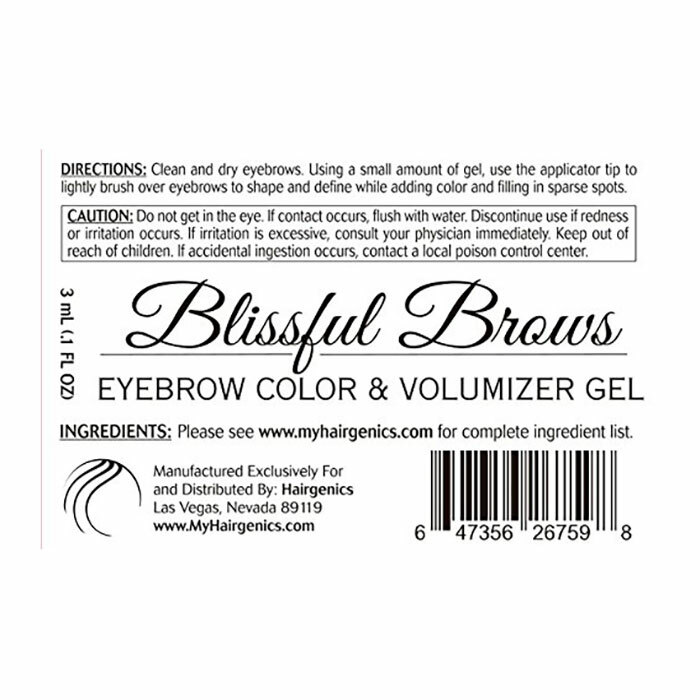 Blissful Brows by Hairgenics is your one-step, long-lasting eyebrow gel that will give you absolutely perfect brows in just minutes. How does it work? 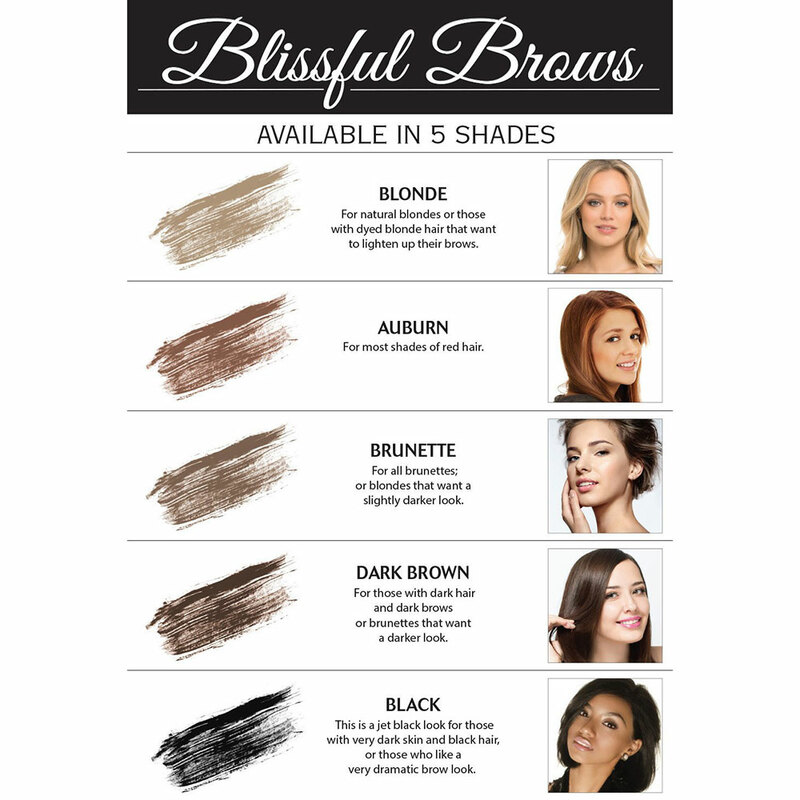 Blissful Brows contains a revolutionary blend of tiny hair-like fibers that is combined with specially treated gel pigments that attach to your eyebrow hair and skin. 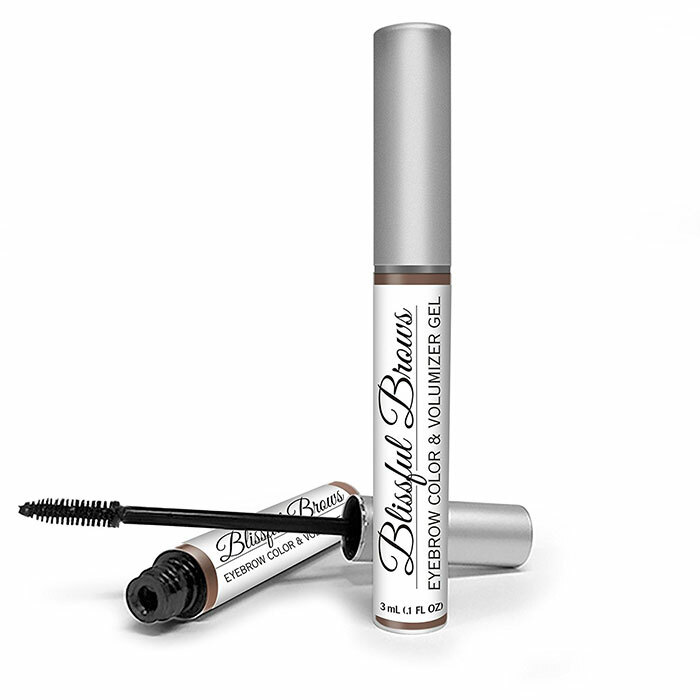 You can fill, sculpt and shape your eyebrows for absolutely perfect eyebrows in just minutes.